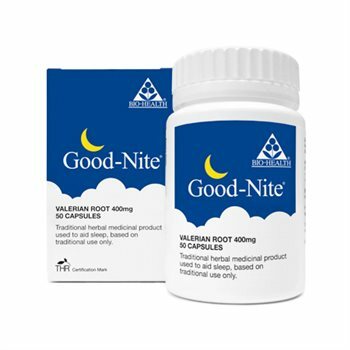 Adults and Elderly: For the relief of sleep disturbances take 2 tablets 30 minutes before bedtime. This product contains sucrose and lactose. Are taking any other medicines for sleep. Avoid alcohol drink. May cause drowsiness. If affected do not drive or operate machinery. If symtoms persist or worsen after 4 weeks or adverse reactions not mentioned in the leaflet occur, consult a doctor or qualified healthcare practitioner. Good price, excellent quality, deliverd as promised! This is why I am a continous customer.